Boys results merge from all 4 class races at Saturday's TSSAA State Cross Country Championships at Percy Warner Park in Nashville, Tennessee. Check out the top girls performances all-time at the Tennessee XC State Meet since 2006. 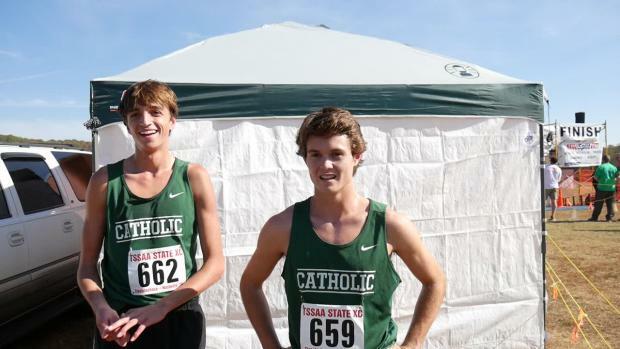 Check out the top boys performances all-time at the Tennessee XC State Meet since 2006. Girls results merge from all 4 class races at Saturday's TSSAA State Cross Country Championships at Percy Warner Park in Nashville, Tennessee. Check out the top girls times in D-1 AAA heading into the Tennessee state meet. 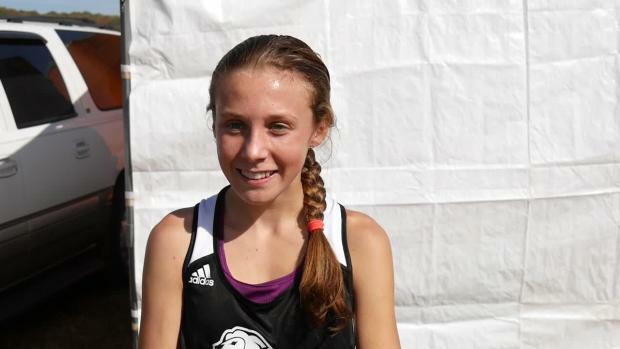 Check out the top girls freshman performances from the Tennessee State Cross Country Meet. 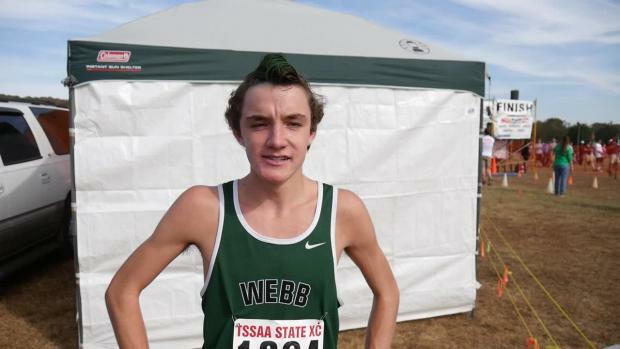 Check out the top boys senior performances from the Tennessee State Cross Country Meet. Check out the top 500 girls cross country times in the state of Tennessee following the state meet. Check out the top 500 boys cross country times in the state of Tennessee following the state meet. 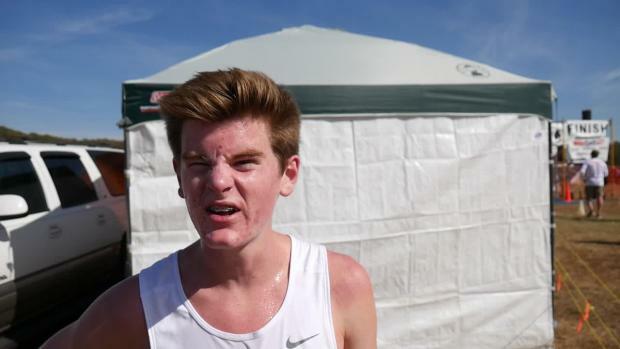 Check out the top boys sophomore performances from the Tennessee State Cross Country Meet. Check out the top boys times and XC team score rankings in D-1 AAA heading into the Tennessee state meet. Check out the top girls times in D-1 A-AA heading into the Tennessee state meet. 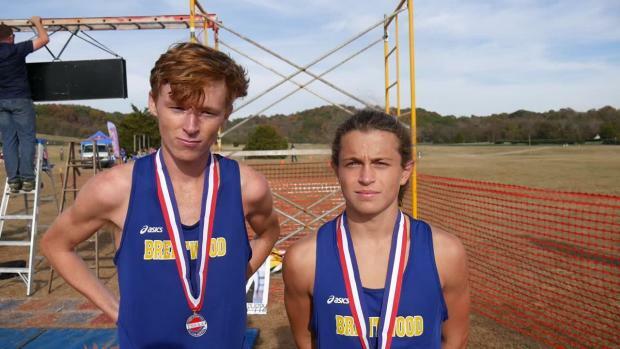 Check out the top boys junior performances from the Tennessee State Cross Country Meet. Check out the top boys times and XC team scores rankings in D-1 A-AA heading into the Tennessee state meet. 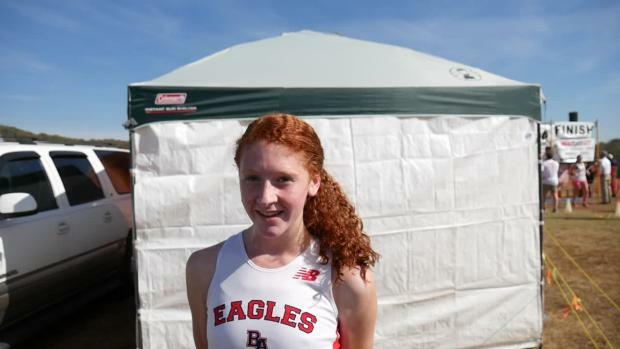 Check out the top girls sophomore performances from the Tennessee State Cross Country Meet. Check out the top girls senior performances from the Tennessee State Cross Country Meet. 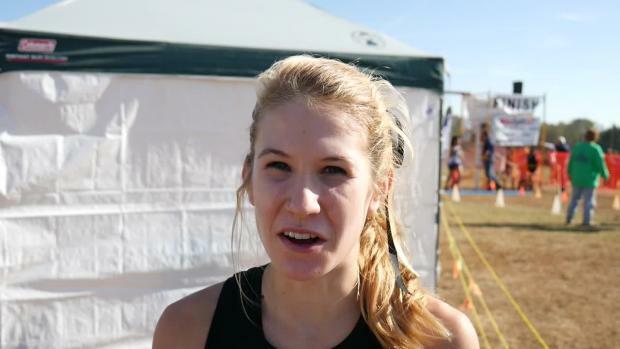 Check out the top girls junior performances from the Tennessee State Cross Country Meet. Check out the top boys times and XC team scores in D-2 A heading into the Tennessee state meet. Check out the top girls times and XC team scores rankings in D-2 AA heading into the Tennessee state meet. Check out the top girls times and XC team scores rankings in D-2 A heading into the Tennessee state meet. Check out the top boys times and XC team scores rankings in D-2 AA heading into the Tennessee state meet. Photos taken by Ted Paduck from all races at the 2016 Tennessee Cross Country State Championships at Percy Werner Park. Highlights from Will Boling at the 2016 TSSAA State Cross Country Championships. 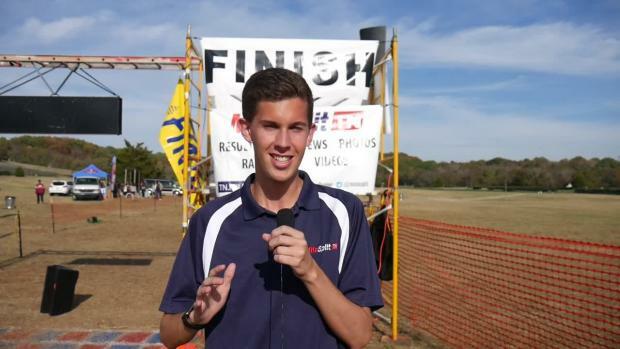 Watch interviews from the 2016 Tennessee State Cross Country Meet.